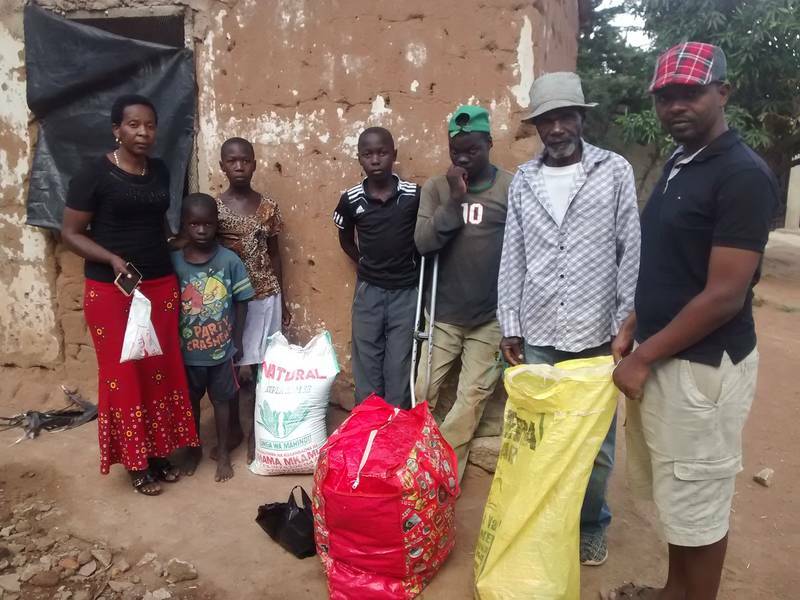 Our executive associate Laurence is delivering clothes and shoes to Upendo orphanage. We could not find all the children that were there present back in 2016. So we are still to understand what happened to them. One part of clothes and shoes was delivered to children in need. Those were sent by Erwin, our partner from Germany.